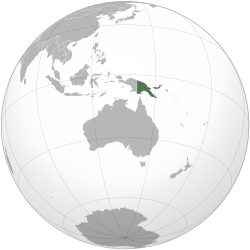 Papua New Guinea (muChiTurkish: Türkiye) inyika iri muOceania. Guta guru racho iPort Moresby. This page was last edited on 18 Zvita 2013, at 13:01.